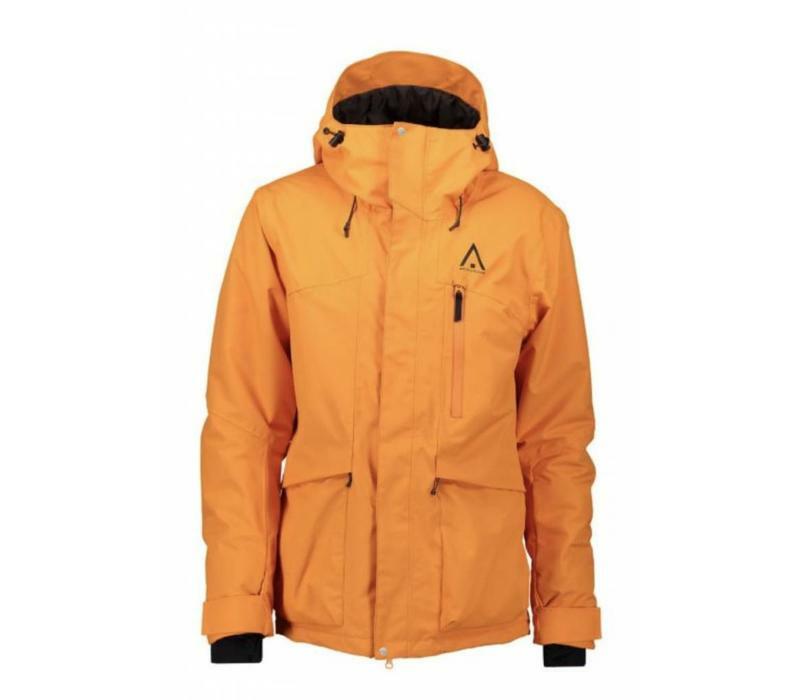 The Ace Jacket is a water- and windproof jacket with all the features required on the slopes. Featuring WearColour's PineTech technology, 10K/10K waterproof breathable membrane. Snow lock, lycra cuffs at sleeve end with thumb holes, and a hood that will fit over your helmet. Taped seams and vents with mesh to be able to regulate the heat. Works as well for everyday use with its inspiring fashion look and fit. 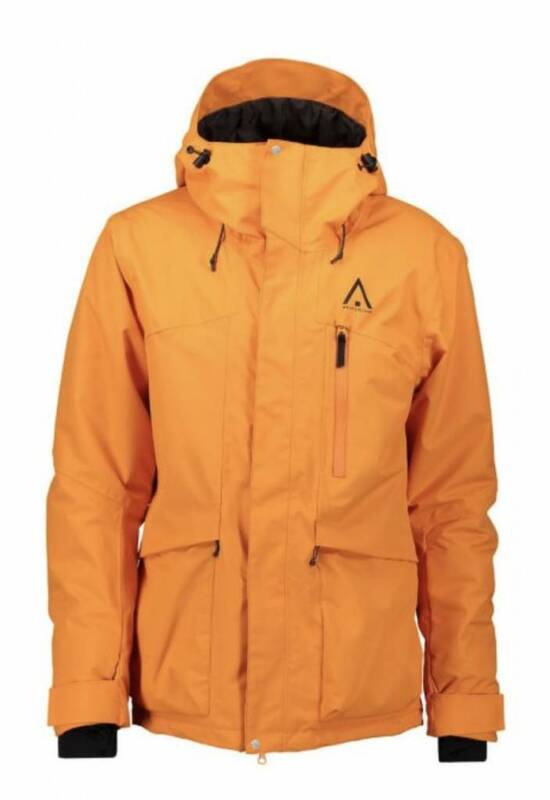 Shell fabric: 10 K Waterproof/10 K Breathability, 100% Polyester Taslan.